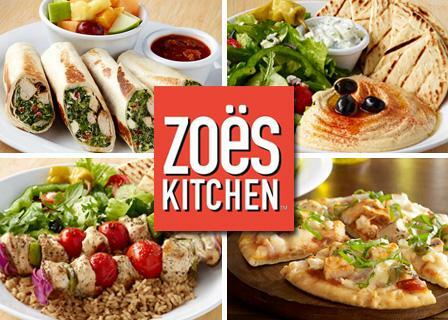 Zoe's Kitchen, Inc. reported some encouraging third-quarter results today, including news that the brand just wrapped up its 27th consecutive quarter of same-store sales growth and has managed to double its system-wide size in just three years. The company also adjusted its outlook for fiscal year 2016. 19.4 percent increase in total revenue to $67.3 million. 2.4 percent increase in comparable restaurant sales. 5.9 percent increase in restaurant contribution to $12.9 million or 19.1 percent of sales. This is an excerpt only from this full article on FastCasual.com.